Telekinesis is no longer solely the stuff of X-Men. A new app called MindRDR allows users to snap photos and post them to Facebook (FB) and Twitter (TWTR) without so much as lifting a finger or uttering a word. Pronounced "mind reader," the app doesn't actually read your mind. 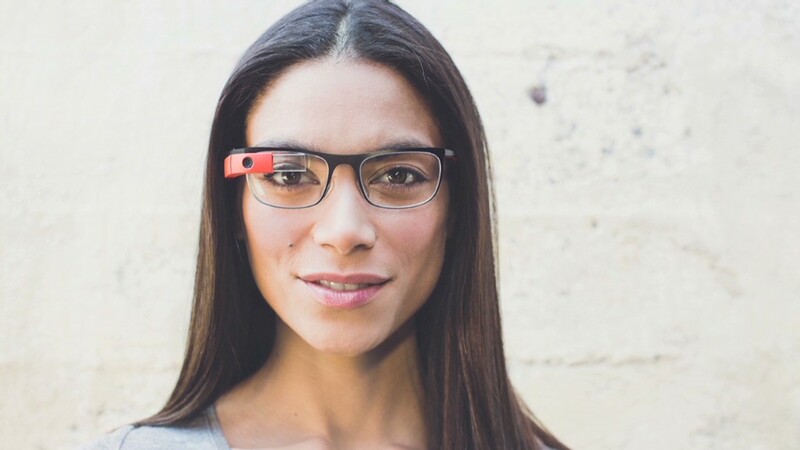 It connects two wearable devices: Google (GOOG) Glass and NeuroSky's MindWave brainwave reader. Wearing the two headpieces together (if you're into the bionic man look), your brain activity is measured using electroencephalography (EEG), the same neurotechnology used to diagnose epilepsy and sleep disorders. Your mental focus is then translated into two actions. As TechCrunch first reported, your initial burst of concentration triggers the app to take a photo of what you're looking at through Google Glass. Focusing your mind again shares that photo on your social media account. Created by This Place, a London-based design and digital innovation studio, the combination of technologies behind the MindRDR app is not just limited to social networking. Really, the simple act of taking and sharing a photo is a proof of concept for This Place's technology. This Place released the app's source code so other developers can put their own spin on the interaction between human brain power and digital devices. 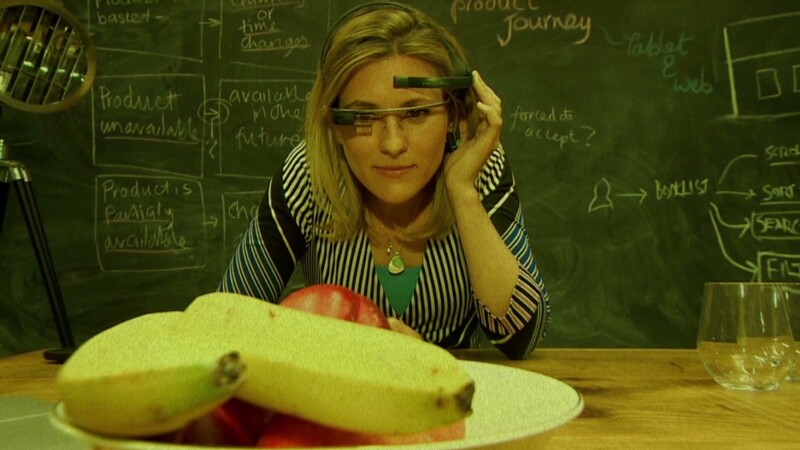 The caveat is that both the $1,500 Google Glass and the $80 NeuroSky MindWave are required purchases for experimentation. The app maker says the technology could be used to help people with physical limitations and speech impediments. This Place developed the Google Glass App after the team noticed the amount of hand and voice activated controls on the wearable device. "It became very clear to us that those with disabilities have difficulty interacting with digital devices," said Ben Aldred, company director of This Place. "We're really excited about releasing this to the world," said Aldred. "To purely use the power of your mind to control an interface -- it's the interface of the future."